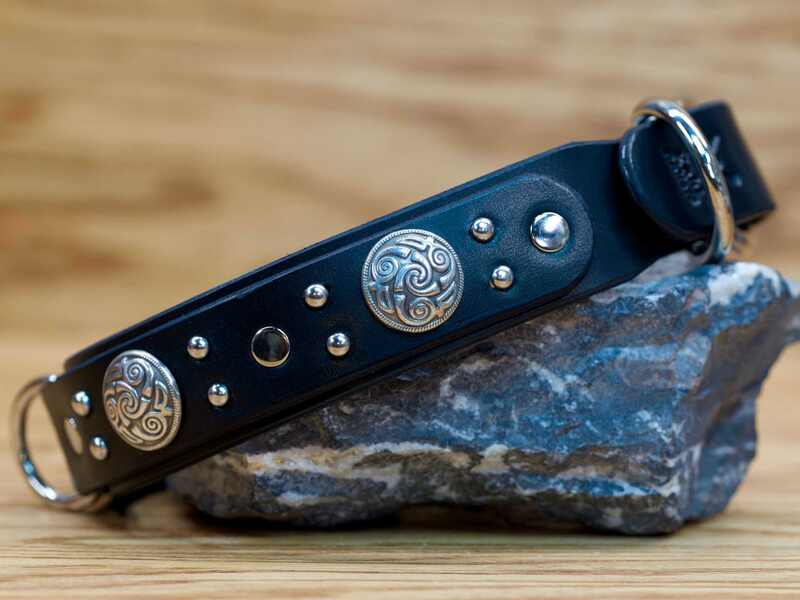 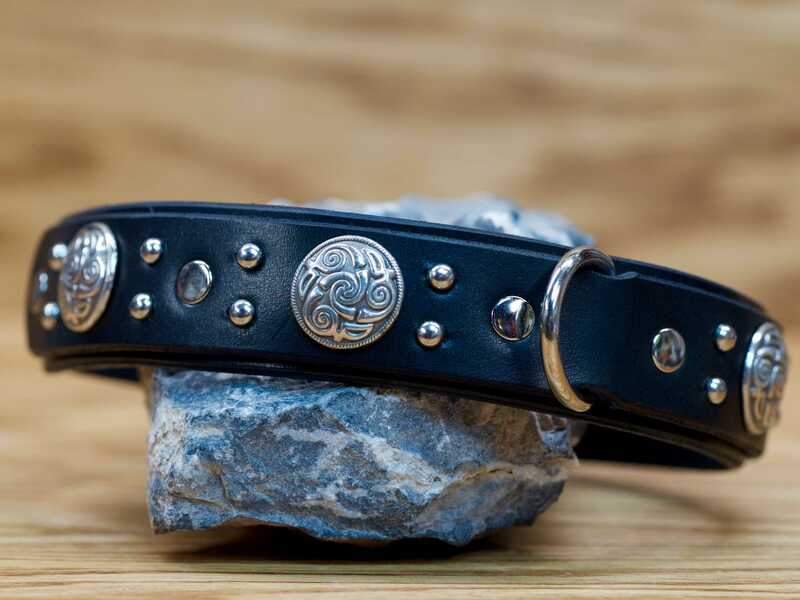 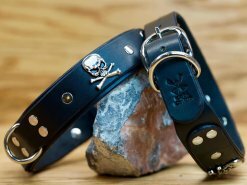 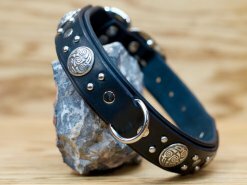 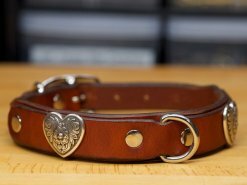 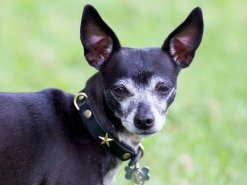 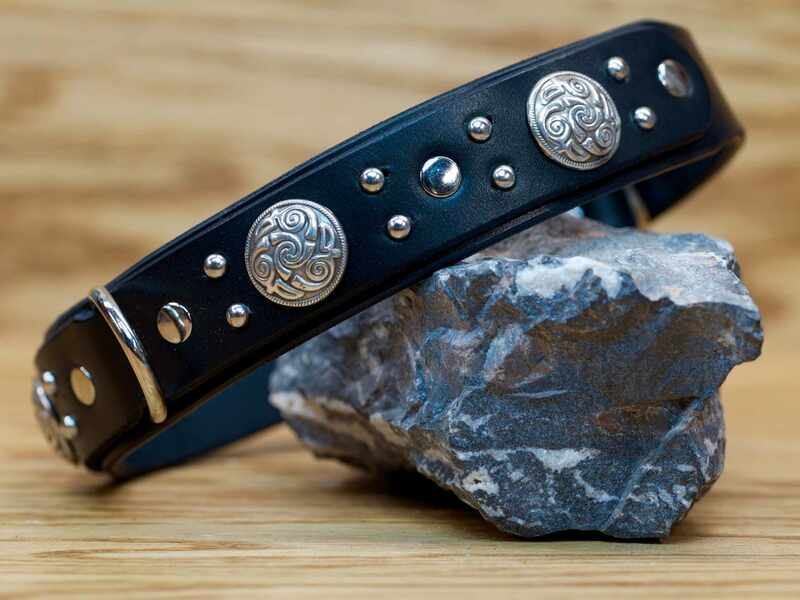 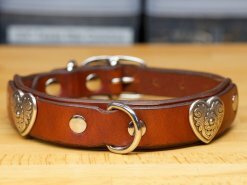 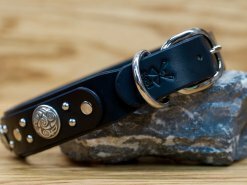 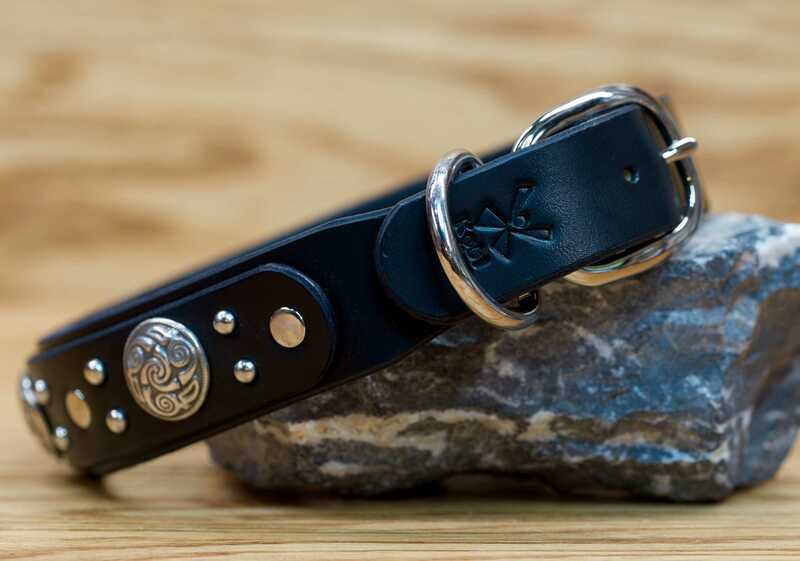 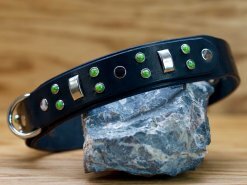 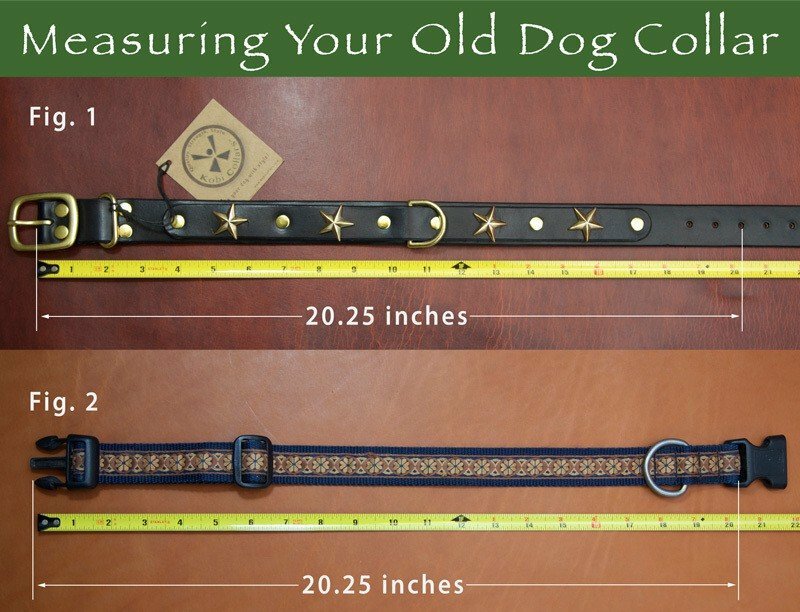 Show your Celtic Pride with this beautifully handcrafted leather dog collar! 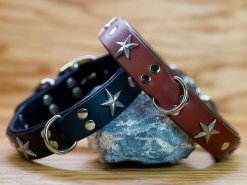 A true standout in any crowd. 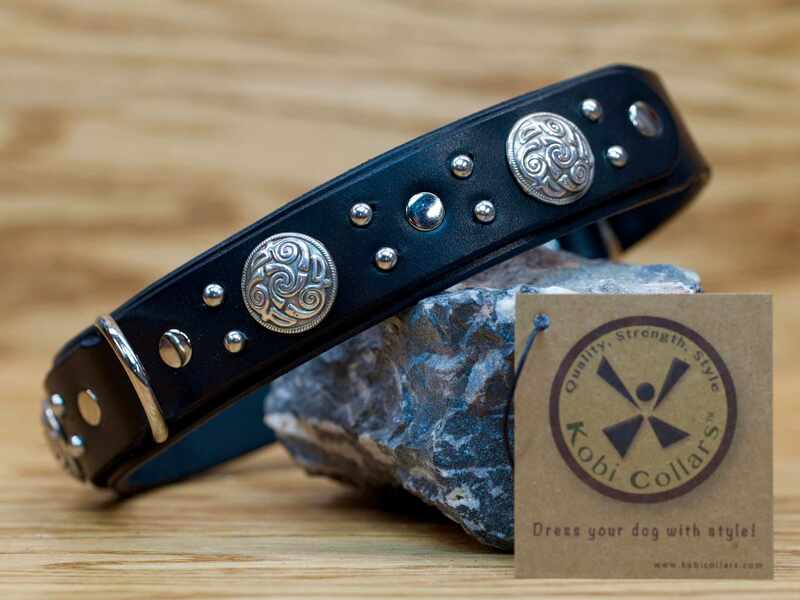 Celtic hounds were a breed of dogs in Gaelic Ireland described in Irish legend. 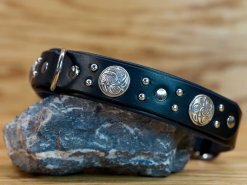 They may have corresponded to Greyhound, Scottish Deerhound, Irish Wolfhound, or ancestors of all these breeds. 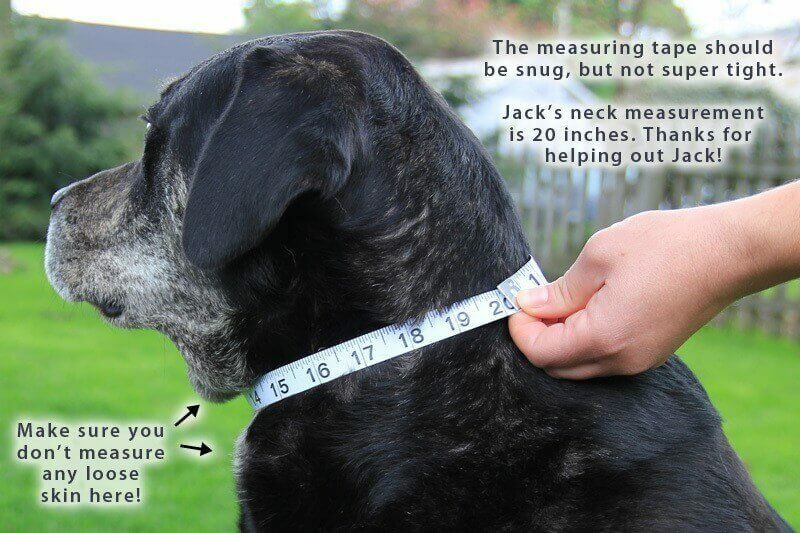 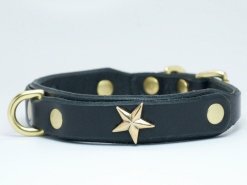 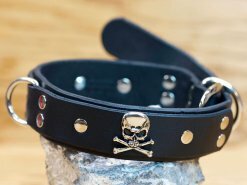 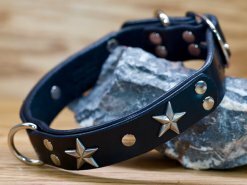 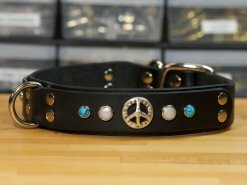 We made this collar for any dog, Celt or not. This is a double-layer collar with an extra d-ring for quick and easy leashing/unleashing.